Check out how Chef Kris cooks up hot dogs for Lucky Peach's Street Food Issue, on stands now! Chef Kris in Lucky Peach! The apocalypse is still coming, it's just a lil late. 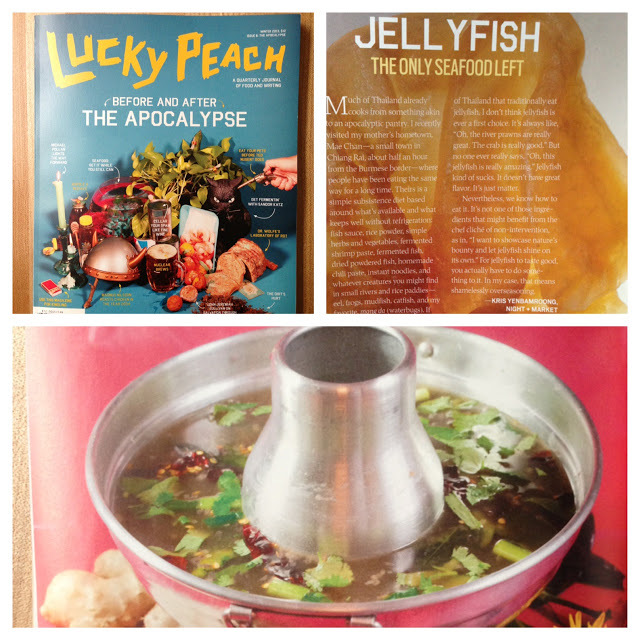 Check out my tips in the new Lucky Peach!